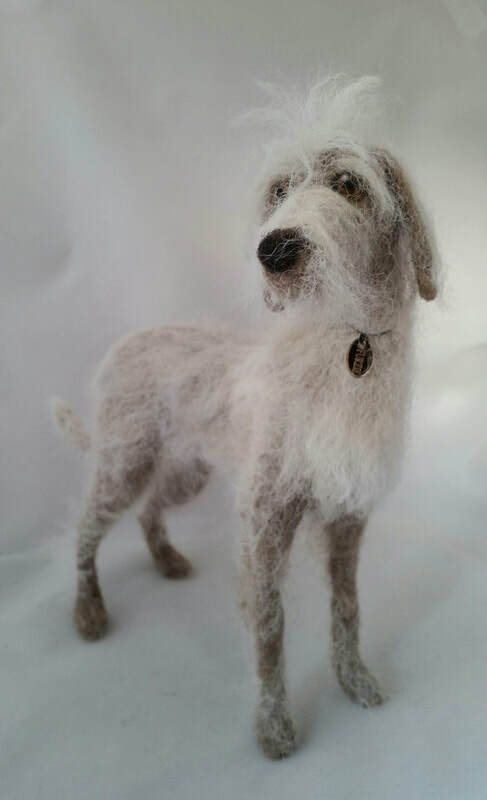 Creating sculptures from wool began as a hobby for Michelle some seven years ago, but now, as Furzie, she is taking commissions and selling her creations worldwide and, for the past four years, has been teaching wool sculpture at venues across the country and in client’s homes. 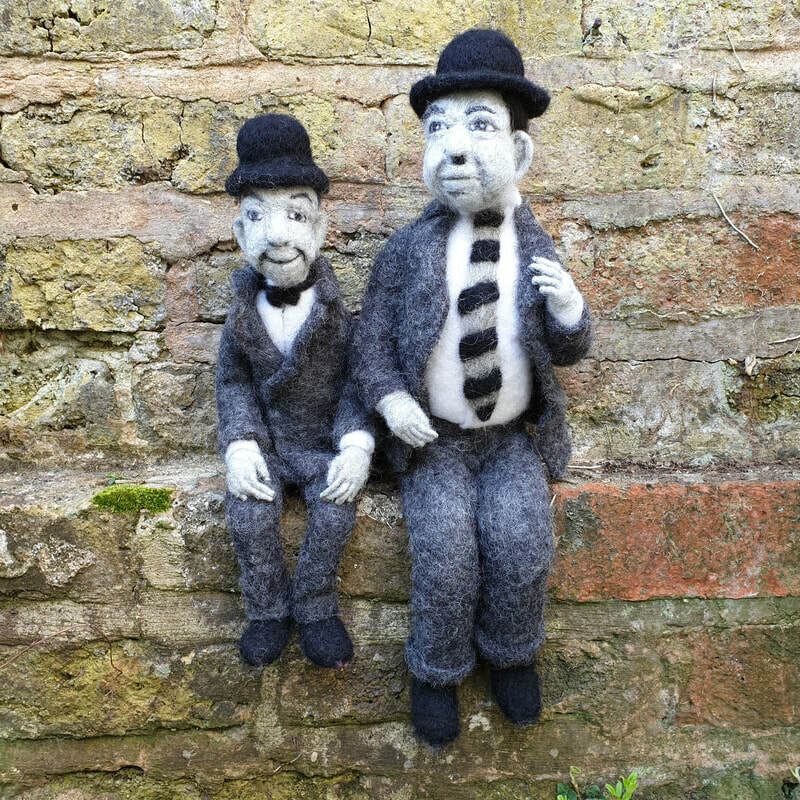 Needle-felting is a relatively new art, an off-shoot of industrial felt-making from the nineteenth century. 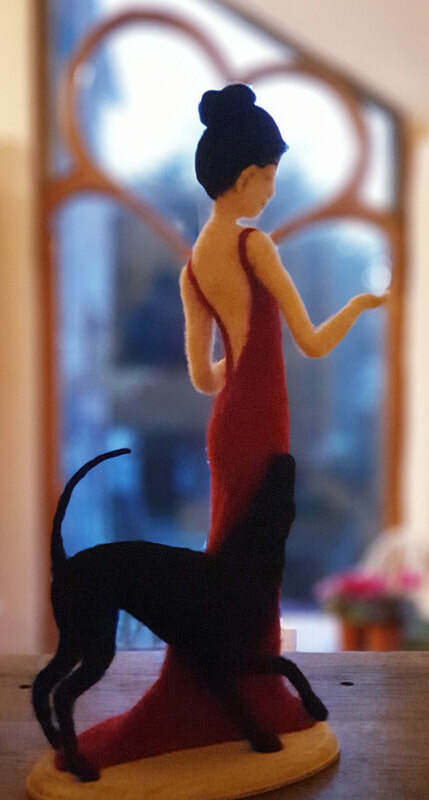 Woollen fibres are bonded together using specially designed barbed needles to form a firm material which, when wrapped around a wire armature, can be made into 3-D shapes.